All our clothes and footwear are designed with attention to detail and style in mind to give your kid a cute head-to-toe look. There is a solution for literally any need, e.g. crawlers for playtime, pajamas for sleep, swimsuits for water activities, and much more. Does your child have a favorite cartoon or movie character? Our catalog has a special category of outfits featuring brave knights, beautiful princesses, funny animals, superheroes, etc. We can also custom-make the garment exclusively for your kid – simply tell us what’s on your mind. In addition to such a wide and diverse choice of clothes, we provide superior quality. Made of durable materials, our items can let your kids feel comfortable both at play and asleep, as well as secure from self-scratching. 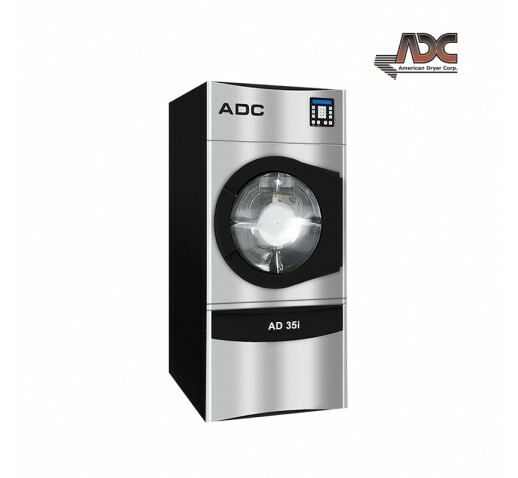 They also allow for easy changing and cleaning, which means you can finally break free from laundry tortures. When it comes to choosing the right size, our easy-to-understand charts will come in handy. Whether you need an item for a newborn or toddler, you’ll easily pick the perfect fit for your child. High fashion and law pricing merged together at our store, which made it the top choice of caring and thrifty parents.